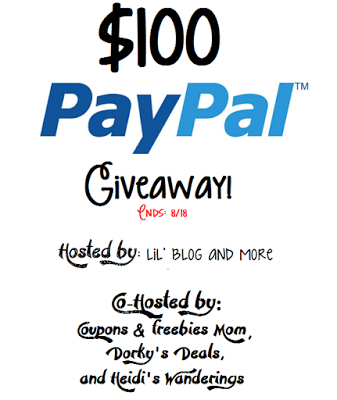 Welcome to our fun PayPal Cash Giveaway Event. Who doesn’t love to win money, right? A special thanks to the amazing co-hosts: Coupons and Freebies Mom, Dorky’s Deals, and Heidi’s Wanderings. Good Luck to everyone! Enter this giveaway below. What would you do if you won the $100 Giveaway? Hot Vehicle Good Samaritan Laws : Free That Pup? I would buy cat supplies. I have 13 elderly rescue cats I shelter. I admire you greatly for sheltering 13 elderly rescue cats. Thank you for all that you do, and thanks for entering my giveaway. Good luck! I entered on the Animal Bliss blog. I would like to get something for my granddaughter when she goes off to college. I would use the money to get my little Shih Tzu a really good grooming and her nails trimmed. Also, to get her updated shots she needs. Her name is Brownie but, she has two nicknames my husband calls her dinky and I call her peanut. She brings us so much joy to our lives. 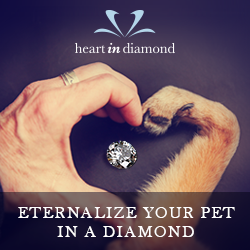 I love that your little Shih Tzu bring you such joy. Pets are like that, aren’t they? Dogs in particular, I feel. Thanks for entering my giveaway, and good luck to you! Peace! Hello to Brownie/Dinky/Peanut for me!